Writer and editor Alan Ryan, 68, died June 3, 2011 of pancreatic cancer in Brazil. Born May 17, 1943 in New York, Ryan was a prolific horror writer who won a World Fantasy Award for story “The Bones Wizard” (1984). Some of his short work was gathered in Quadriphobia (1986) and The Bones Wizard and Other Stories (1988). His novels include Panther! (1981), The Kill (1982), Dead White (1983), and Cast a Cold Eye (1985). Ryan was also a respected editor, with notable anthologies including World Fantasy Award nominees Perpetual Light (1982) and Night Visions 1 (1984), as well as Halloween Horrors (1986), Vampires (1987; as The Penguin Book of Vampire Stories, 1988), and Haunting Women (1988). He was a nominee for the Campbell Award for Best New Writer in 1980. After a 20 year absence from the genre, he recently began selling short fiction to magazines and anthologies again. 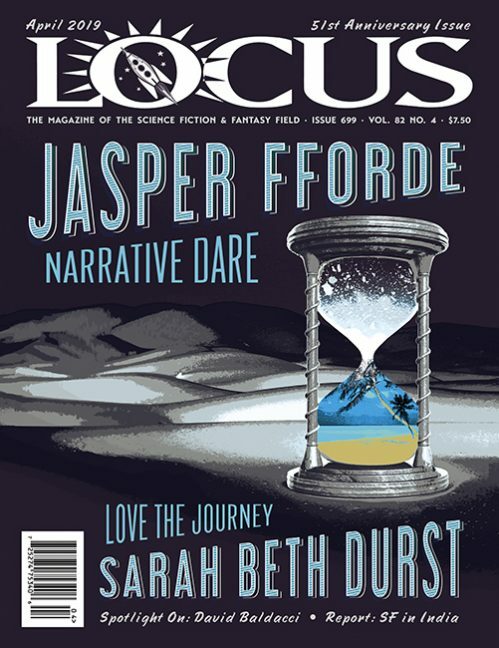 See the July issue of Locus for a complete obituary.